How excited are you to receive packages in the mail? I have been ordering lots of things for the wedding over the last few months (2 weeks to go!) and with a change in year levels there has been plenty of school things coming in the mail too! 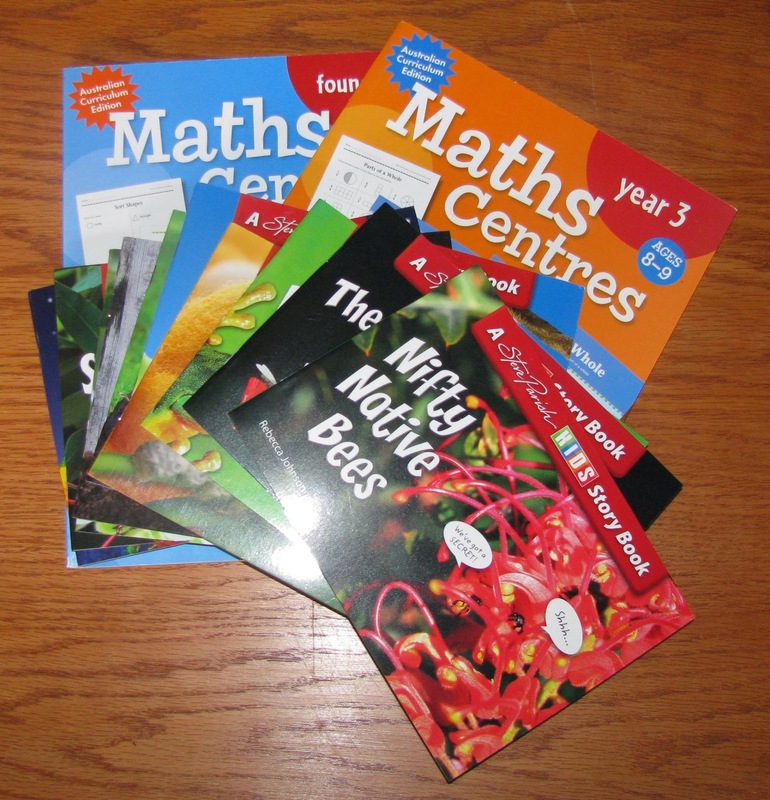 I recently received not one, but two Maths Centers books from Blake Education (very lucky) and 10 Steve Parish books. I want to show you all about them, so I am going to blog over the next few days about each book! 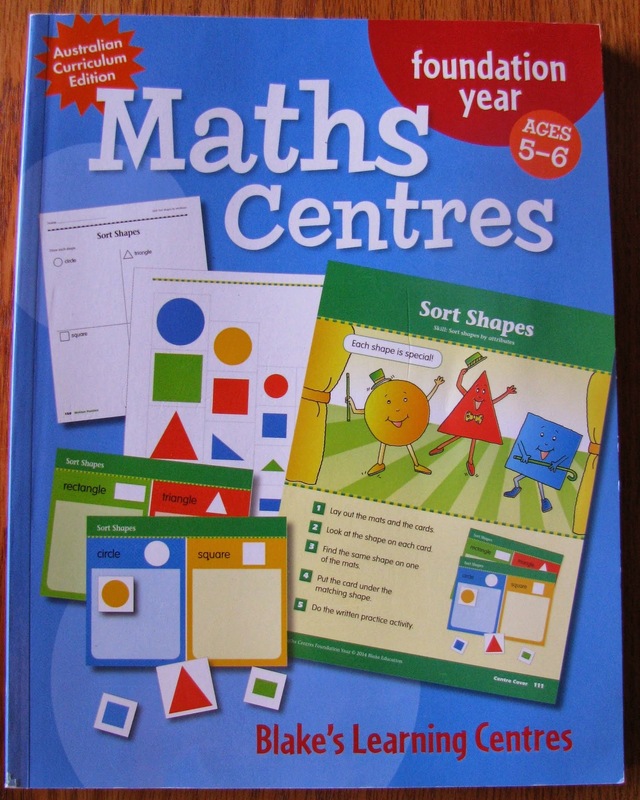 Today I am going to start by showing you all about the Maths Centers for Foundation. Firstly, this book is the Australian Curriculum Edition so it is current for schools right now! 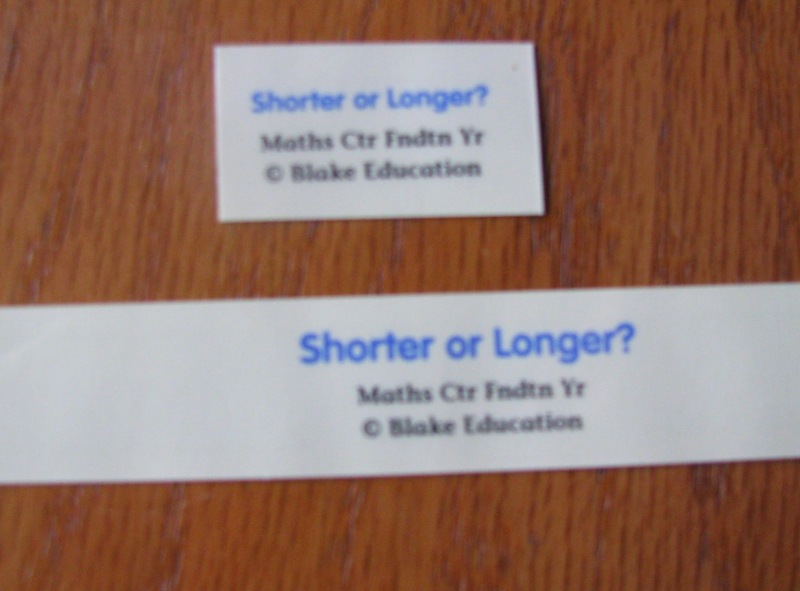 Back in 2006 when I taught Grade 4, I remember buying the literacy literacy centres and using them all the time – these are the maths ones! 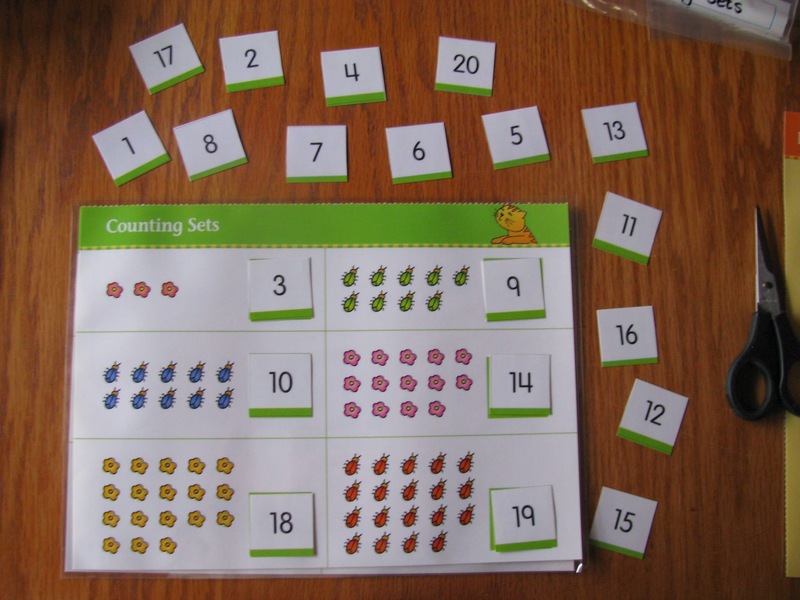 Included are 10 full-colour centres that cover important Maths skills. 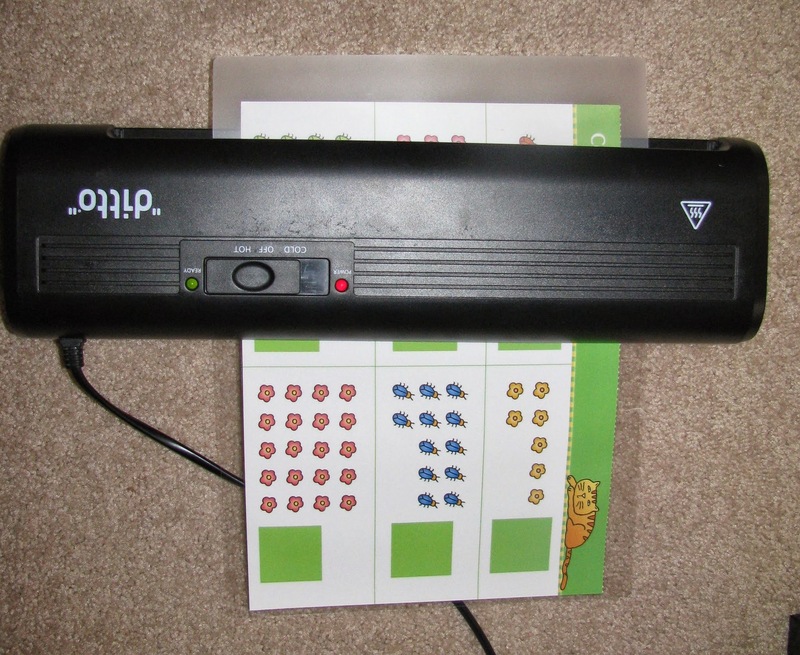 There are instructions on how to put the centres together, but basically it is rip out (I love the little perforations so I don’t have to colour photocopy), laminate and cut, then put into a manila folder or pocket folder. EASY! Here are some photos of some centres I put together ready to use! 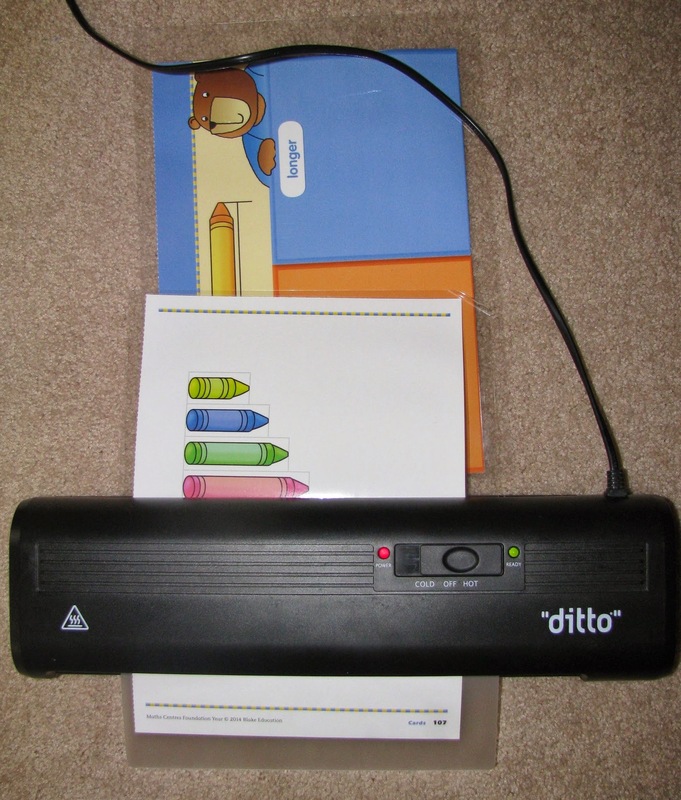 The little pieces also have the name of the activity on the back – very handy for when pieces get misplaced! I love that everything is included, the centre and a worksheet to check and see if the children are learning! 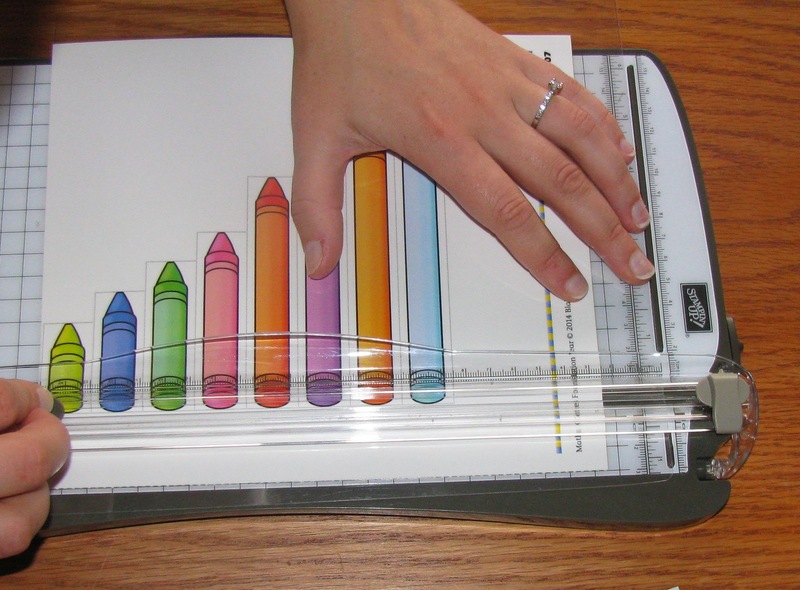 Do you want your own copy of this fabulous resource? 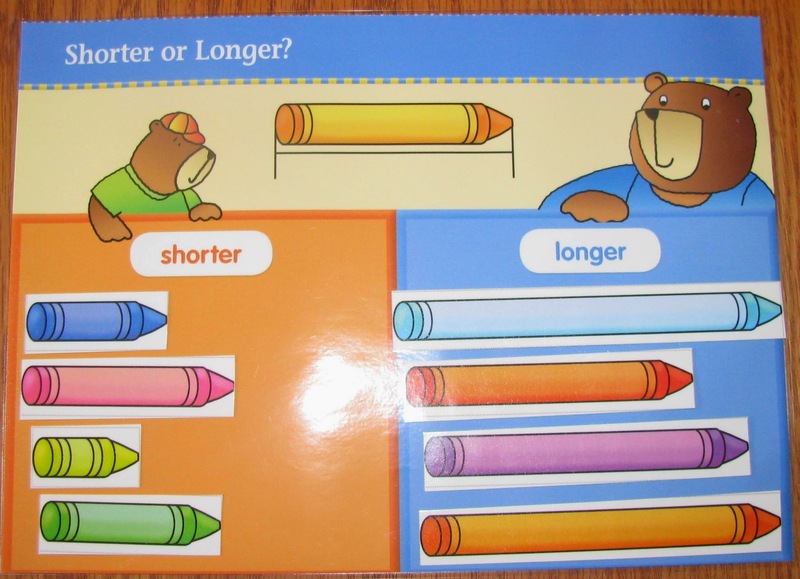 You really can’t go past 10 centres, full colour, full instructions and consolidating worksheet. You can find out more information here. 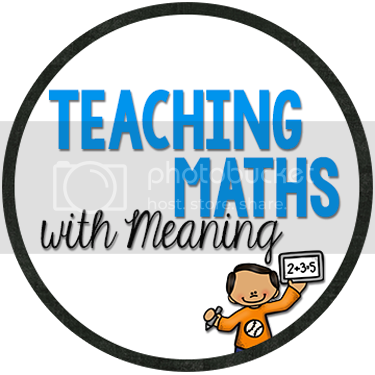 While you are visiting Blake Education, I also recommend checking out Bev Dunbar’s Exploring Maths Books – we have been using mine to help with our weekly planning each week! While I love online resources, sometimes it is nice just to read a book and not have to make constant trips to the store to get more ink cartridges! 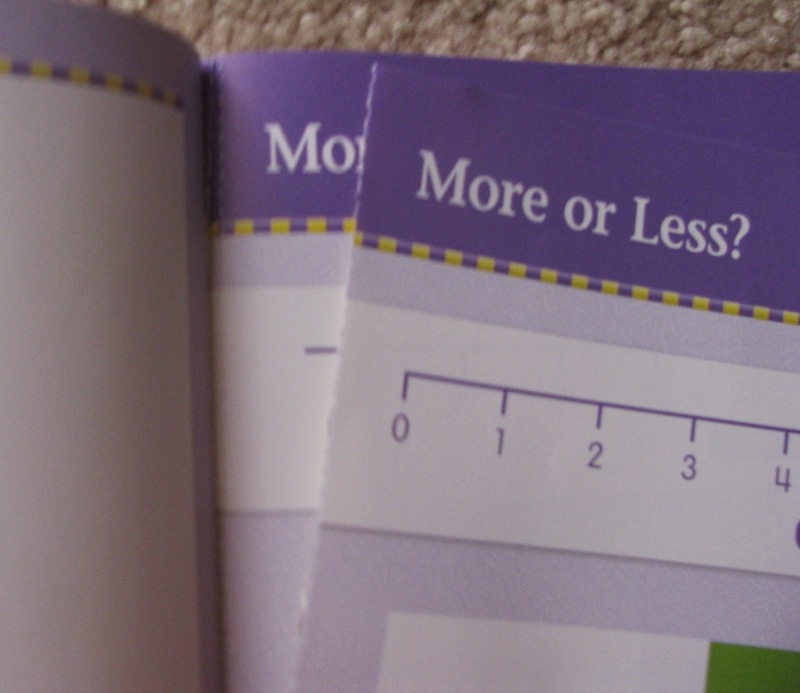 This book is very easy on the pocket!